The Fitness and Wellness Department created a new uniform, which comes in purple or green. Department Chair Stephanie Ferri said that the department adapted the uniform based on "feedback" about comfort. The Greek goddess Artemis has been central to Archer’s identity since its founding. 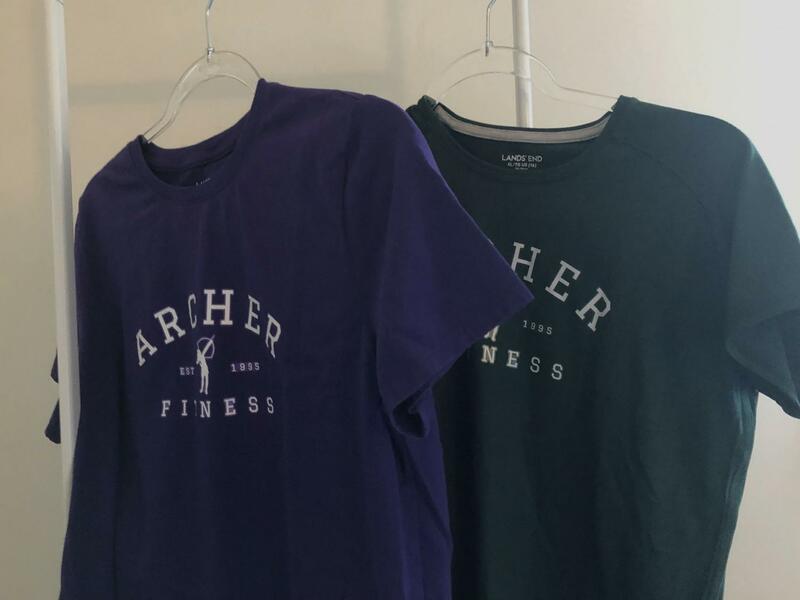 In her book “Learning Like a Girl,” founder Diana Meehan described Artemis as the “Protector of Girls, the Archer.” To add to the myriad ways in which Archer’s image is associated with the deity, Artemis is now featured prominently on the new fitness uniform. Students in sixth through 10th grade are required to take a Fitness and Wellness course. Within that course, students must buy a fitness uniform, and this year, the Fitness and Wellness department decided to make a change. Previously, students bought uniforms off of Archer’s textbook and school supply resource website, TextbookX, but now, students use Land’s End, Archer’s resource for standard school uniforms. The uniform comes in purple and green and features the school’s name and the date of establishment, along with the goddess Artemis. Fitness and Wellness Department Chair and teacher Stephanie Ferri said that the switch to Land’s End was due to a desire to streamline the uniform-purchasing process and to provide more comfortable options. Director of Communications Quyen Ngo gave further insight into why Artemis was chosen for the fitness uniform. Ferri said the changes have had a positive effect on the students wearing them, both grade-wise, as students are graded on wearing their uniform, and preference-wise. Although this is sixth-grader Bryce Collis’ first year at Archer, she has seen the old uniforms and said she enjoys the new ones more. Piper Kaplan ’25 is also new to Archer but had seen her older sister’s uniforms before. 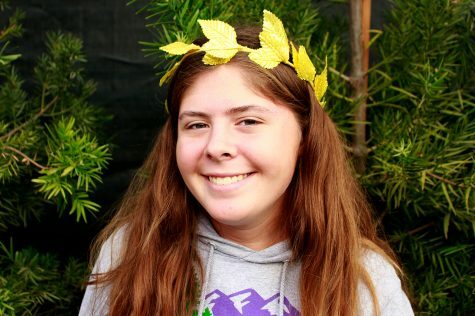 Sophomore Francesca Cappello has found the new uniforms to be a positive change.